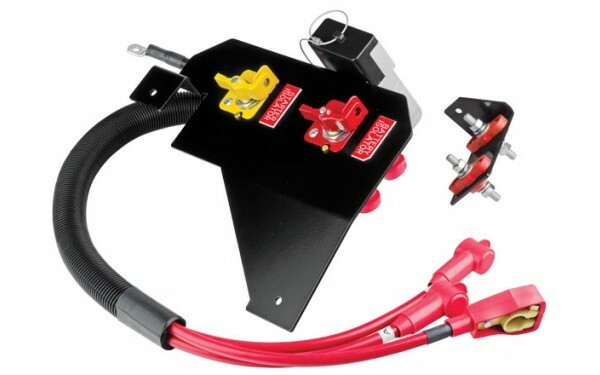 Install with minimal engine bay modification. 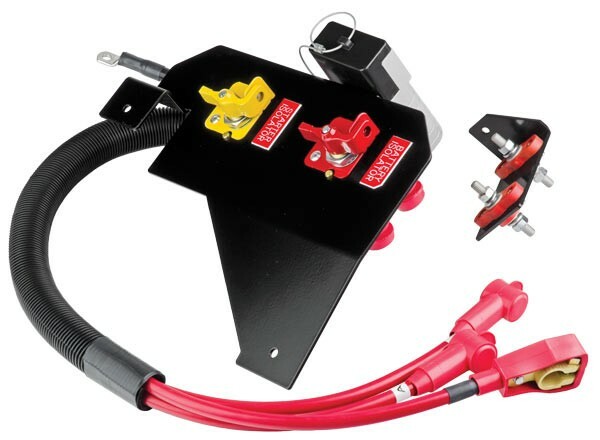 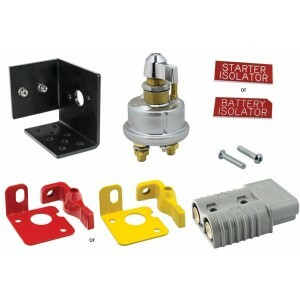 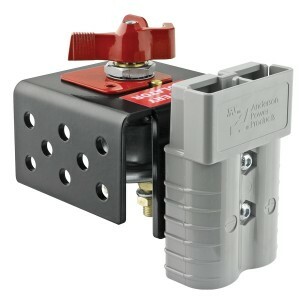 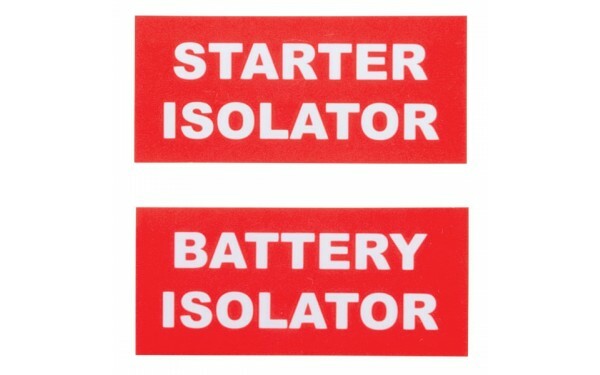 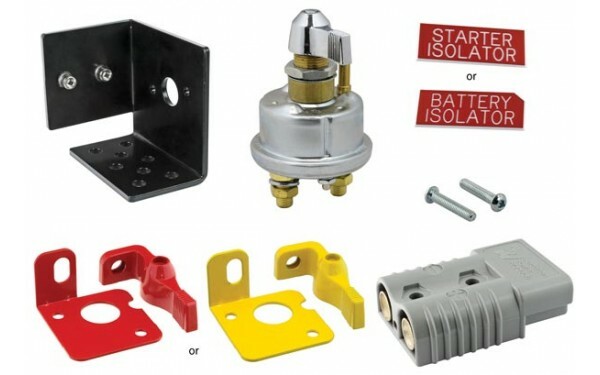 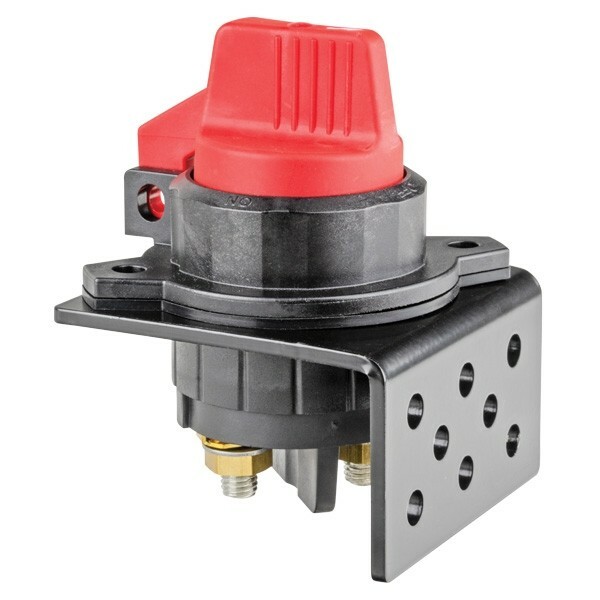 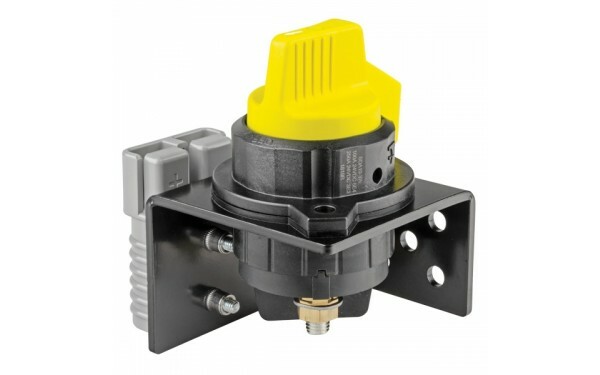 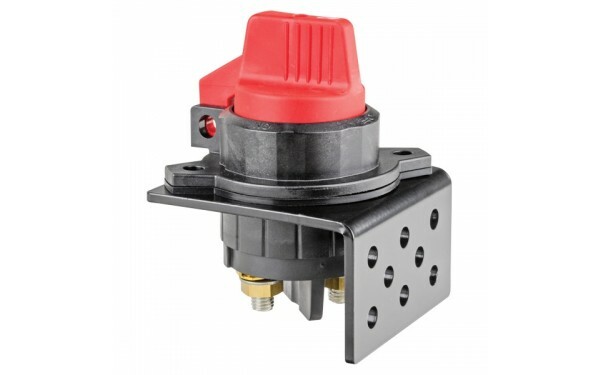 Models incorporate a battery isolator, starter isolator or both. 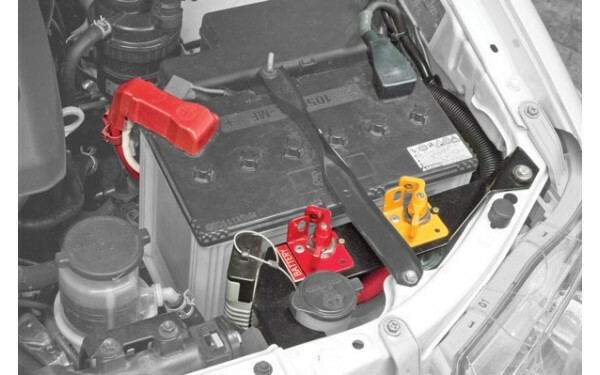 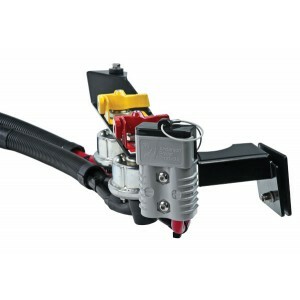 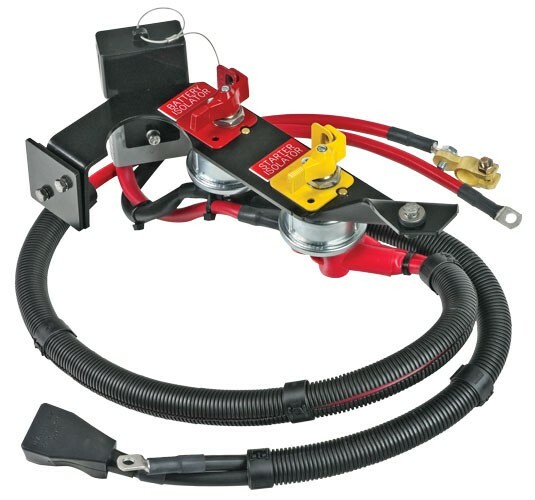 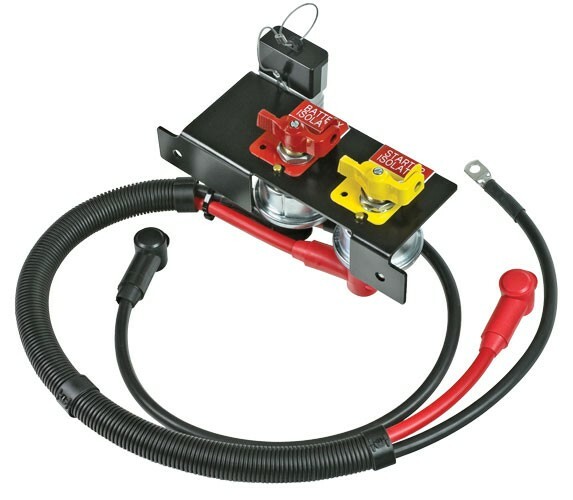 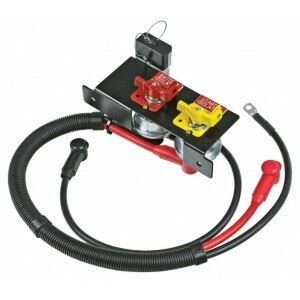 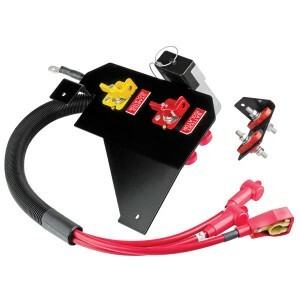 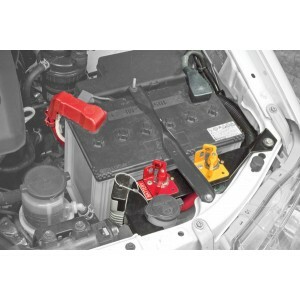 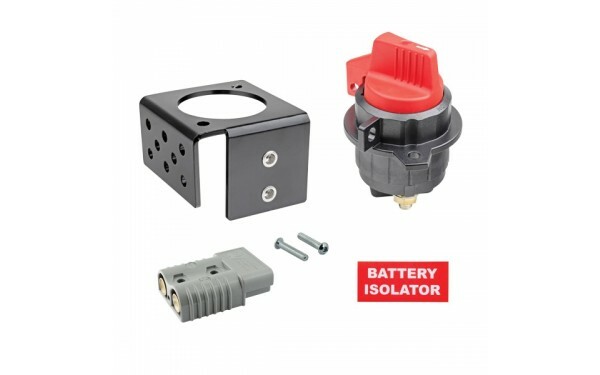 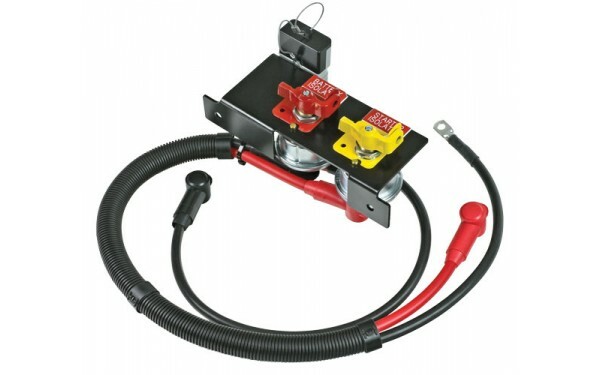 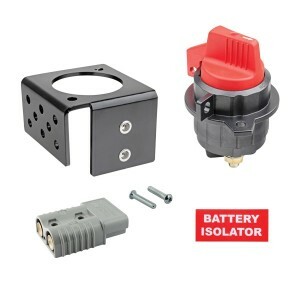 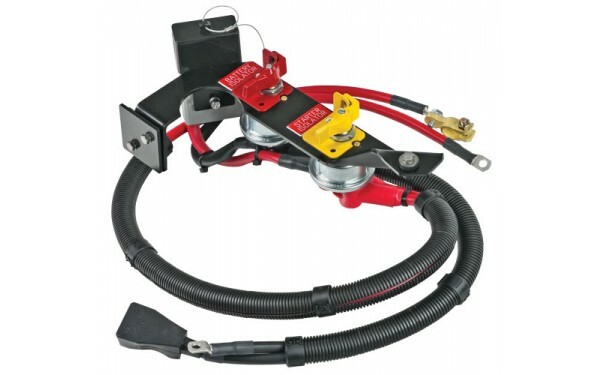 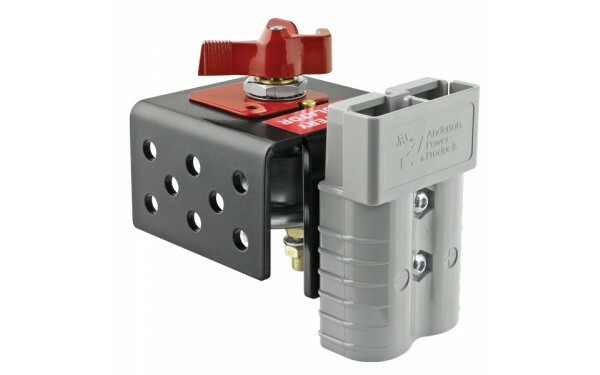 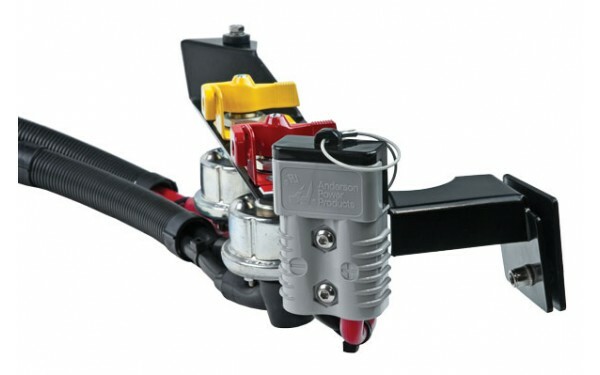 Available with either a 175A or 350A ‘Jump Start Receptacle’. 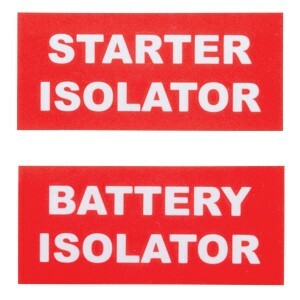 Kits to suit battery or starter isolation.